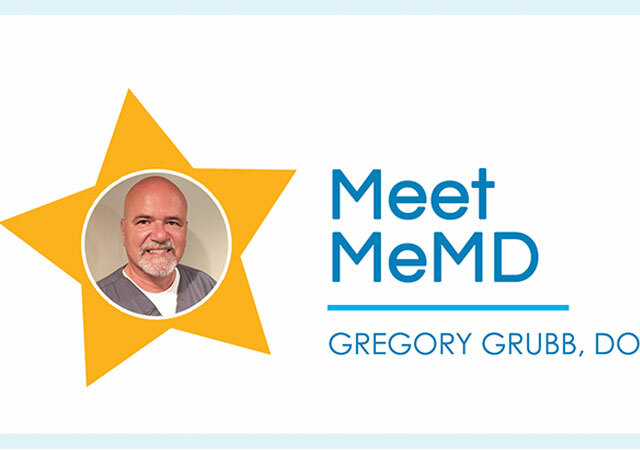 Dr. Grubb has been a provider with MeMD since 2013 and has been practicing medicine for over 30 years. 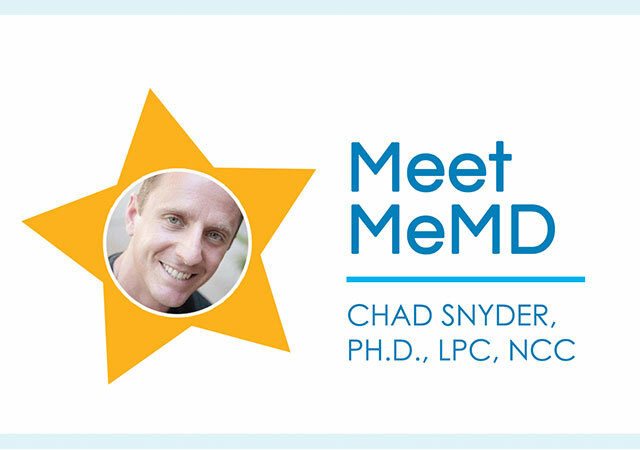 He is board-certified in both Family Medicine and Sports Medicine and has a passion for telemedicine! Read below to see how he became involved with telemedicine and for some advice on New Year’s resolutions. 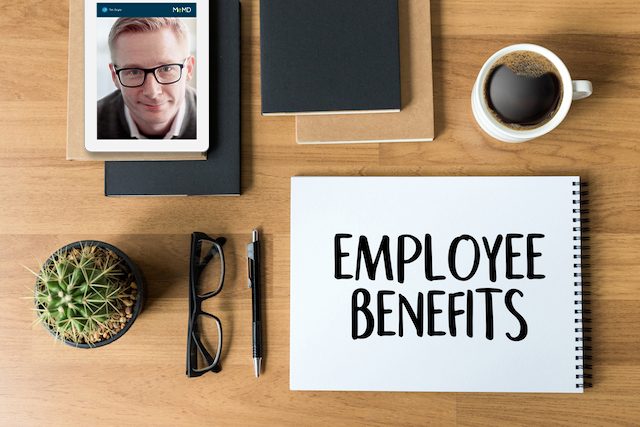 How did you end up involved in practicing telemedicine? I’ve always been a doctor who is interested in cutting edge technology that will help patients. Telemedicine is the most convenient way for people to be seen and treated from the comfort of their own home for a price they can afford. 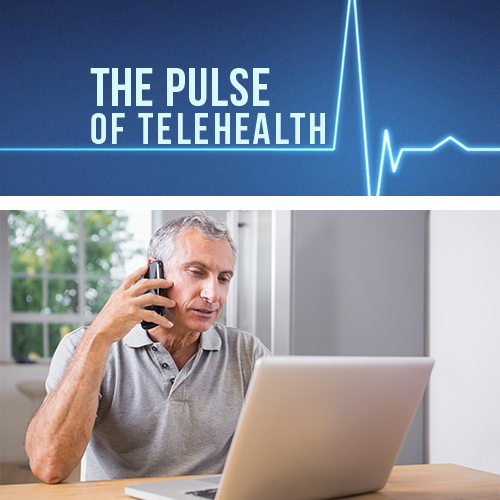 Has telemedicine impacted your perspective as a provider? It has. I’m now able to see people who wouldn’t have ever seen me because of cost or time constraints. What question do our patients seem to ask you the most? How does this program work (specifically regarding how they’re going to get their meds)! What topics are you most passionate about in the health field? I’m most passionate about preventing illness and injury, as well as keeping the cost of care affordable. I always try to teach my MeMD patients ways to help prevent recurrences of their illness or injury. I like to spend time with my wife, kids and grandkids! I like to hang out by the pool and read. Going out to eat dinner with friends is probably the most entertainment I get!! What is one new year’s resolution everyone should have? Everyone should learn how to fuel their body correctly, make time (15 minutes a day) to exercise and find a way to relieve stress that works for them (like reading or meditating). Speak with a MeMD board-certified medical provider or learn more about our service by watching this short video! How Bad Is this Year’s Flu Season, Really?